We genuinely hope this site is helpful to you in learning more about our practice, treatments, dental conditions, and more. 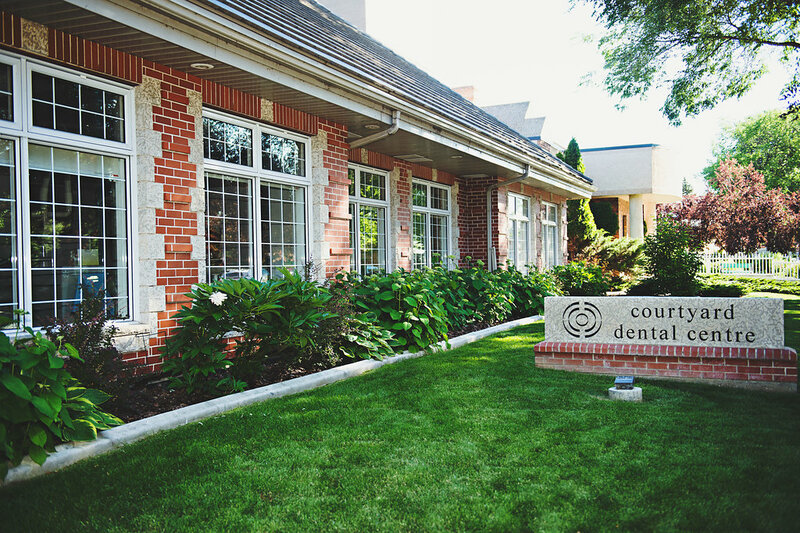 Medicine Hat Dentists at Courtyard Dental Centre are dedicated to family dentistry such as Exams, Teeth Whitening, Veneers and more. We are looking forward to your visit to our Medicine Hat, Alberta dental office.